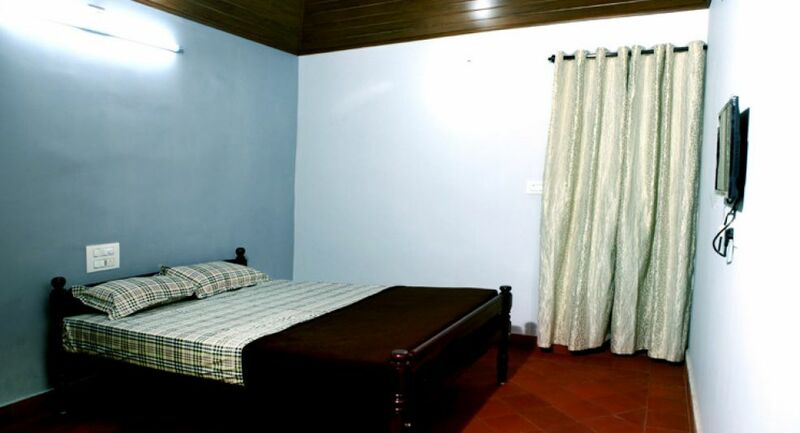 Aditi Homestay in Wayanad – Go boundless this vacation.. The Sanskrit Meaning of the word Aditi is Boundless. Aditi homestay in Wayanad is located in the captivity of coffee plantation and beautiful landscapes of Wayanad. Aditi homestay is not just another dwelling made of bricks, but is an ancestral home about 8 decades old. If you are discontented with the sterile hotel rooms and you’d like to get a closer look at the local culture, you need not look beyond Aditi, one of the best homestays in Wayanad. Aditi aims to provide a peaceful stay for its guests while they can experience the old architectural beauty. The guests can experience the lifestyle and hospitality of a plantation family while they make you acquainted with the local area and its customs. Staying in the home of a local family can offer you an intimate glimpse of what life is truly in an estate. Come, stay with us and find for yourself that Aditi is one of the best homestays in Wayanad. This vacation, see Wayanad thru the eyes of the Native’s, just what an authentic homestay in Wayanad is meant to do! The host says ‘Go beyond your guidebook and ask for recommendations and assistance. We are ready to ‘go boundless this vacation’ to make this the most memorable vacation for you and for us!’ Enjoy your vegetarian accommodation!